If you’re based in and around the Norfolk area and have a drainage problem, our brand new depot in Swaffham can help. 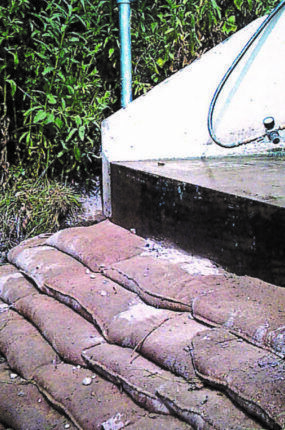 Get in contact with our expert team in Swaffham for a quick, efficient and cost-effective solution to your drainage issue. 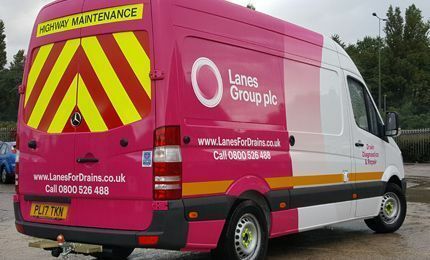 Our team at the Swaffham depot have all of the usual equipment and resources you would expect from an organisation like Lanes for Drains. 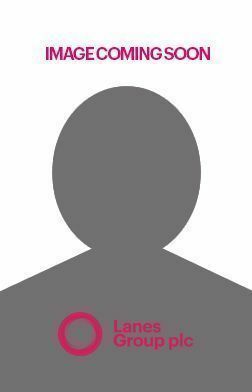 We can help you if you have a blocked drain, septic tank issue or need a CCTV survey of your sewage to identify a blockage, breakage or fault. Need a septic tank cleaning? 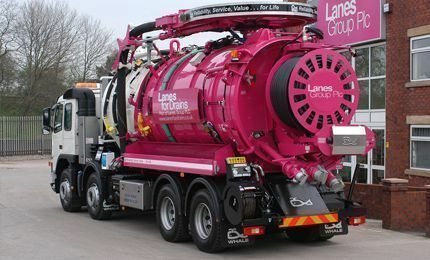 Look no further, Lanes for Drains is a registered waste management contractor and can assist with everything from a full septic tank service, installation and emptying and maintenance services. Our team in the Swaffham depot may not have been in the area for long, but they certainly have had an impact on home and local businesses in the Norfolk area. Just wanted to send an email to praise Lanes for Drains. I’ve had two engineers here today that were helpful, polite and knowledgeable about the issues we had. Also, Michelle at their help desk was a great help. Could you pass this along as all three are credit to their company. 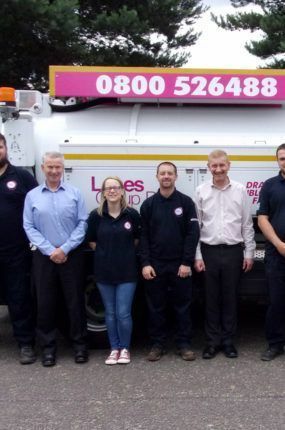 Lanes Group plc has opened a brand new depot in Swaffham, East Anglia, bringing its drainage services closer to the region’s main communities, including Norwich, King’s Lynn, Great Yarmouth, and Lowestoft. 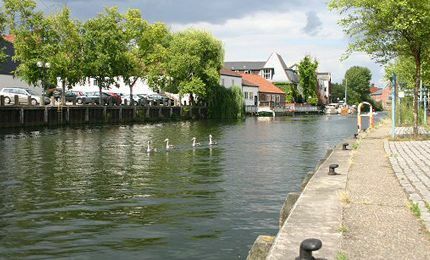 The depot serves Norfolk and the large majority of Suffolk, with dedicated drainage engineers, led by regional manager Tom Grove. 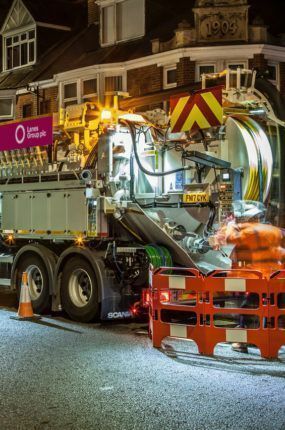 Delivering a vast array of drainage services, including drain and sewer blockage cleaning and clearing, CCTV drainage surveys, jet vac and drain and sewer rehabilitation and repair services which includes no-dig and traditional excavation work as well as pipe patch lining.